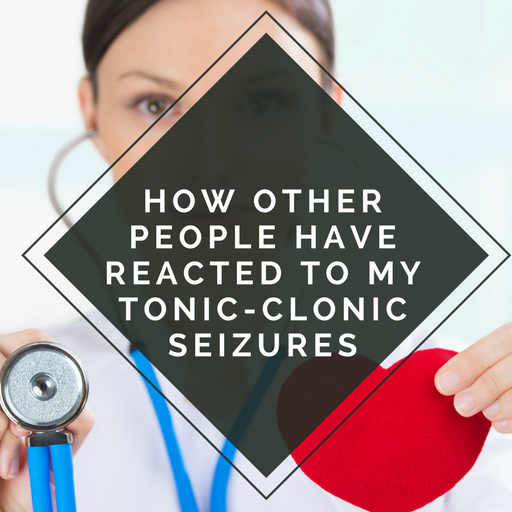 Living can be extremely stressful. As someone who suffers from anxiety, I find it hard to switch off and find many social situations very stressful. Something that I have found that helps me unwind and learn better coping mechanisms is to read self help, or self development books. I used to turn my nose up at these types of books and didn't understand why anyone would read them, but then I started suffering from anxiety and started to turn to them myself. 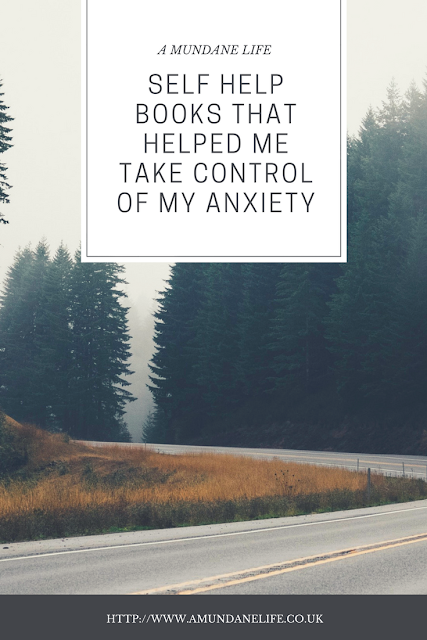 The first self help book I read was actually to help with my anxiety and depression and I can honestly say that it changed my thinking, and helped me put everyday situations into perspective. This work book takes a little bit of time, and a lot of dedication. It really makes you think about the triggers of your anxiety and teaches you how to cope with it. It helps you to get to the root of your anxiety and shows you how you can place your focus on other things. It contains the latest clinical research and is a great tool for anyone with anxiety or with phobias. This is Cognitive Behavioural Therapy, or CBT in a book and I found that it really did help me to relax, and find coping mechanisms. This was especially good for my social anxiety. 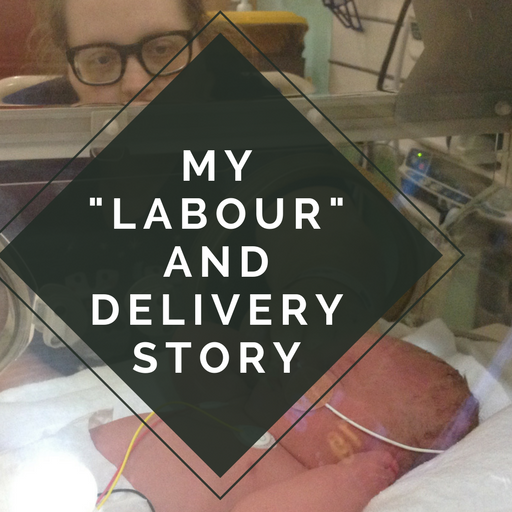 You can read more about the work book, and purchase it on Amazon UK or on Book Depository who ship worldwide. This is another CBT book. The book contains advise on how to treat anxiety and depression without using drugs, and even talks about the different drugs that are used to treat depression. With practical tips and advice, the book guides you through changing the way you think and how you deal with different moods. I found that this really helped me to build up my self esteem and look at a different way of thinking about things. 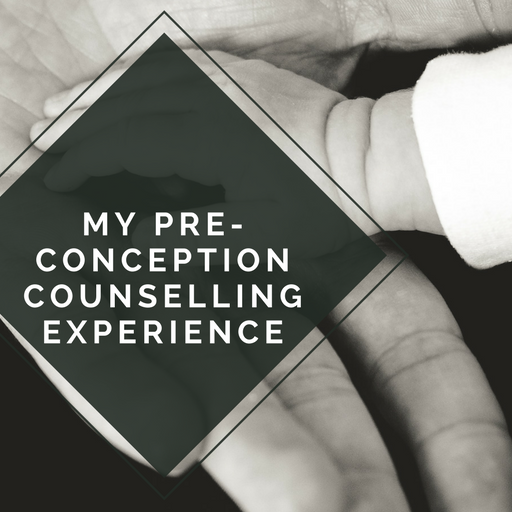 It really did offer some great tips on how to see things from a more positive stance and helped me to regain some lost confidence. 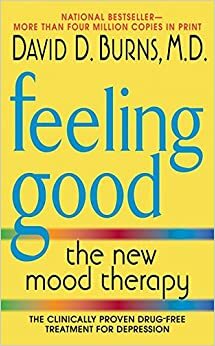 There is also an updated version of this book called The Feeling Good Handbook but I haven't personally read this version. 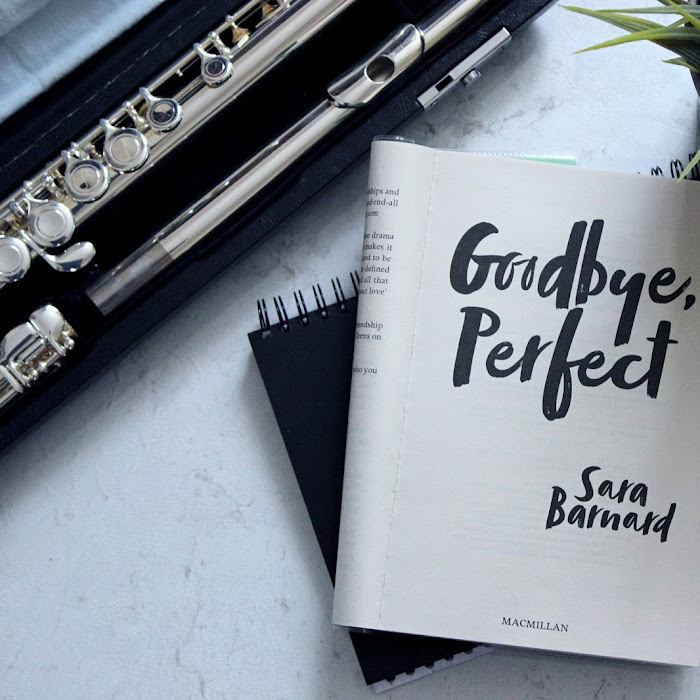 This book takes more of a personal viewpoint and offers different exercises and worksheets to help you to work through any anxiety or depression that you may be struggling with. I actually got this book without really knowing what it was about. If I'm honest, I just got it because it was by Fearne Cotton. However, this one was a lot lighter and easier to digest than the other CBT books, and I found that I could dip in and out of it in the evenings. It is a lot more casual and fun than the other books and wouldn't look out of place on your coffee table. 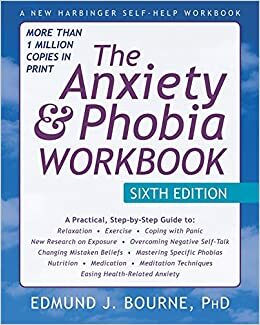 If you were to buy a book as a gift for someone to help support them with their anxiety and depression, this would be the one I would recommend. 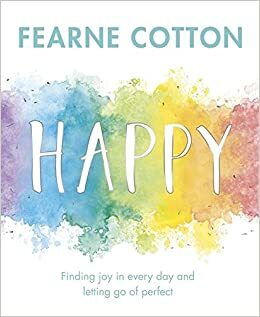 Happy is available from Amazon UK or Book Depository for everyone else. These are the three main books that I have used to help with my anxiety. 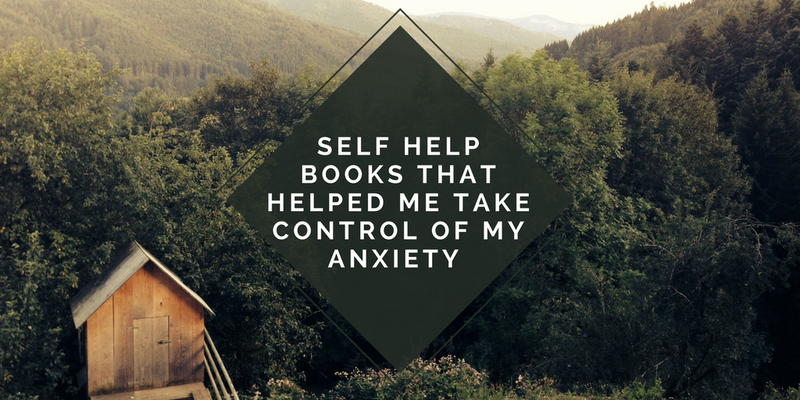 I have read lots more self help books to aid with self development, but I think that these are the ones that are tailored towards anxiety and depression. Can you recommend me any self help books? 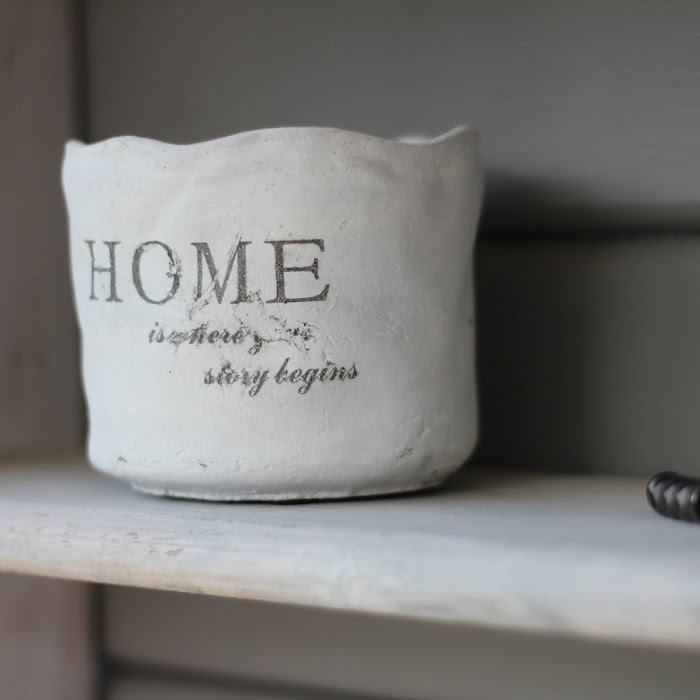 Overcoming Anxiety by Helen Kennerley helped me a lot when I first found out I had anxiety. I think that this was the book that helped me to ease and stop having panic attacks. Now I still get GAD and keep thinking I'll fix it. I've read so many books but after a while it felt like I wasn't getting anywhere and I needed to do something rather than read something. Yoga and mindfulness are my go-to relief and I need to stick with it. There's also great resources online. I haven't read thoses, but the one that helped me alot for figuring stuff out was Matt Haig's reasons to stay alive.